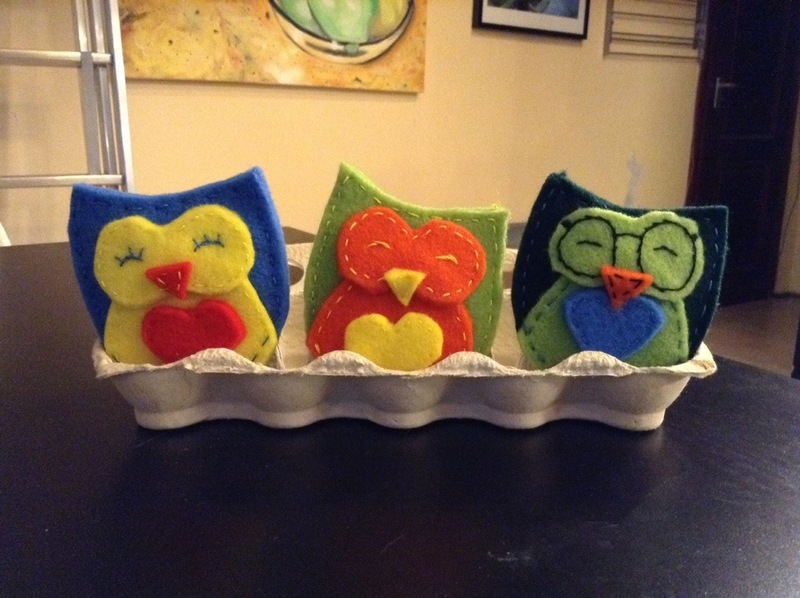 Little rice-filled owl handwarmers made of felt. 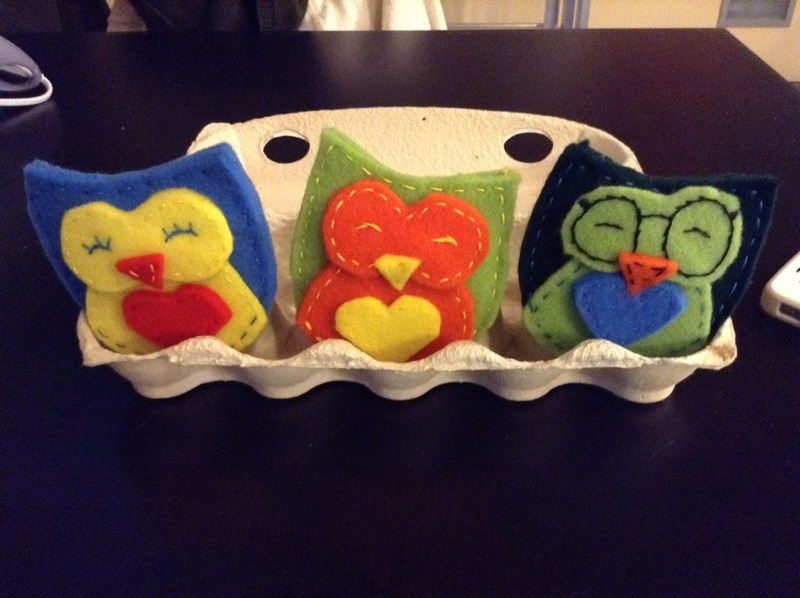 Idea and pattern here by repeatcrafterme. What a crafty Christmas. Happy preparing!